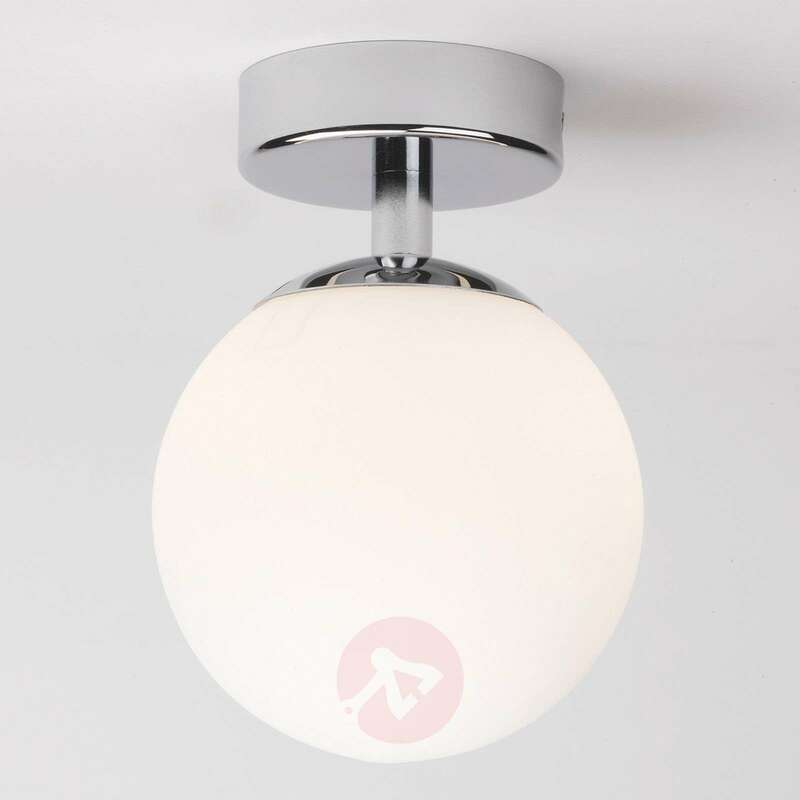 The shape of this classic spherical light is rather unobtrusive. It is a very decorative ceiling light, which provides bright lighting whether used individually or several together in a larger room. 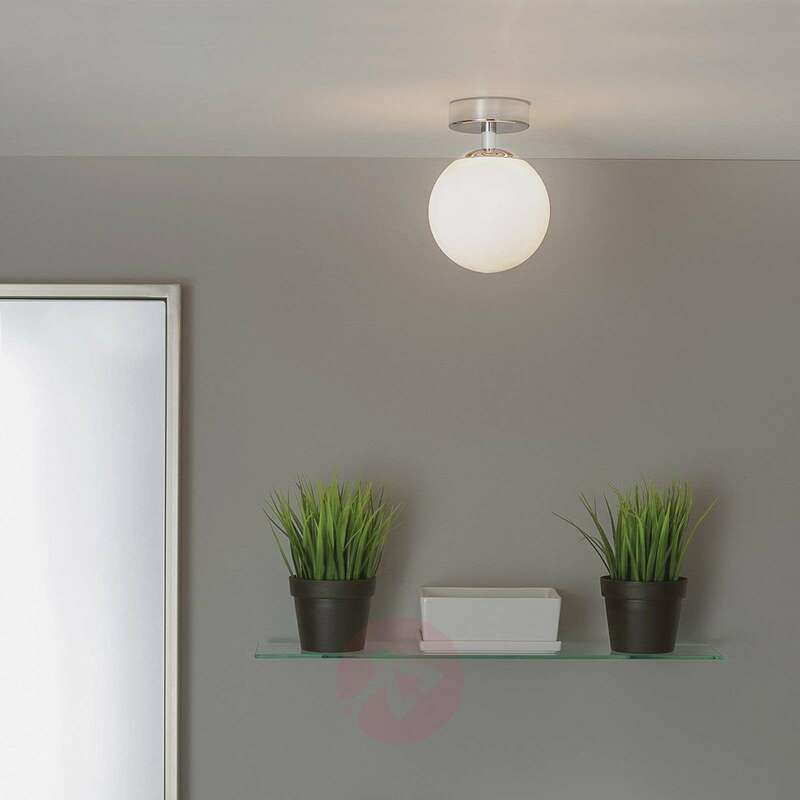 The chrome-coloured ceiling mount and opal white lampshade give the light a very modern appearance.